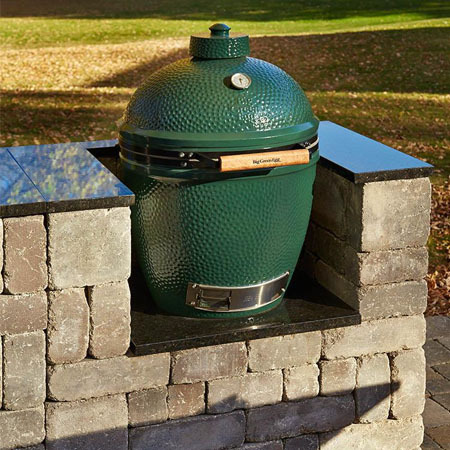 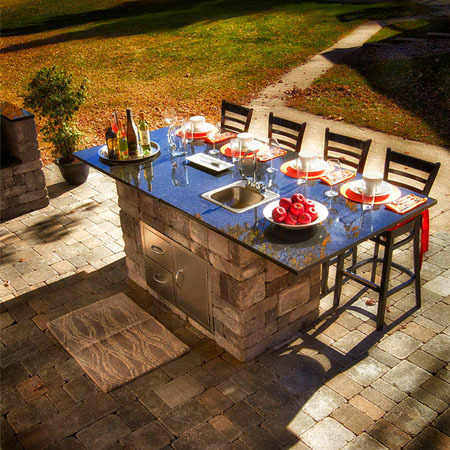 These affordable, ready-to-assemble outdoor living kits come complete with everything needed to build on a properly prepared base. 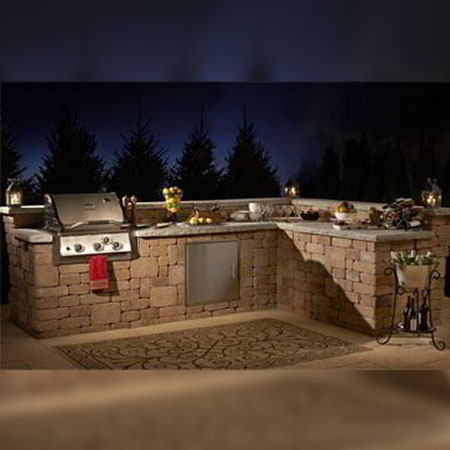 Each kit includes easy-to-read, step-by-step instructions, concrete adhesive, construction gloves, precut block and steel reinforcements when required. 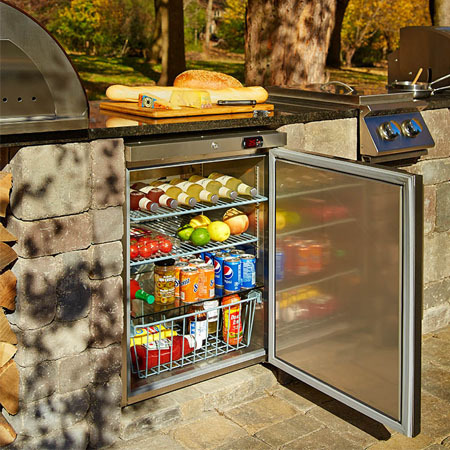 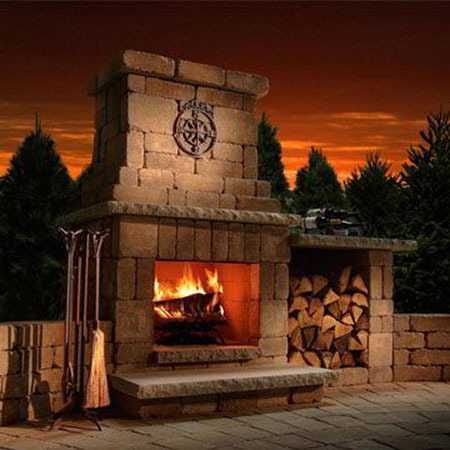 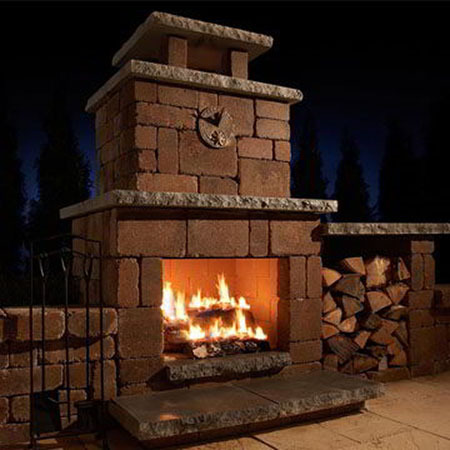 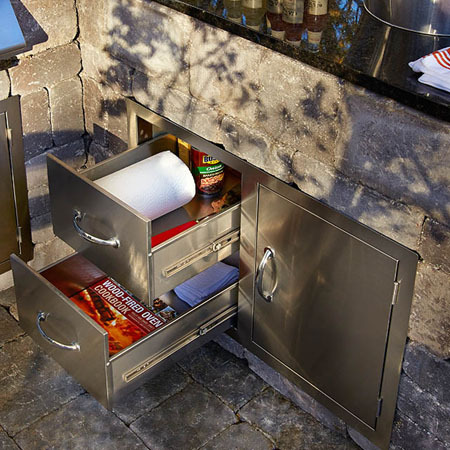 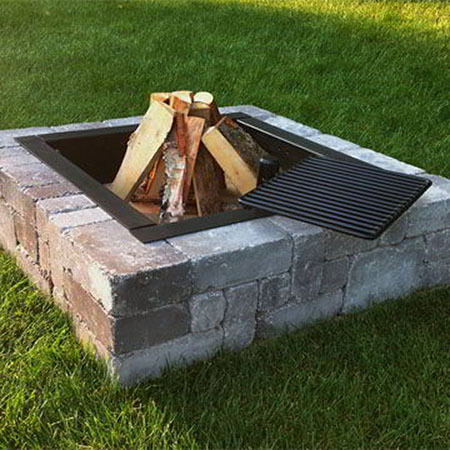 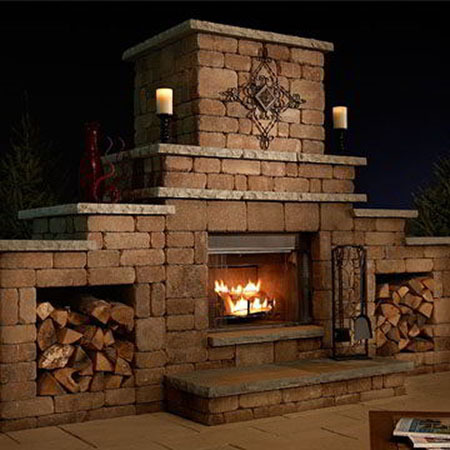 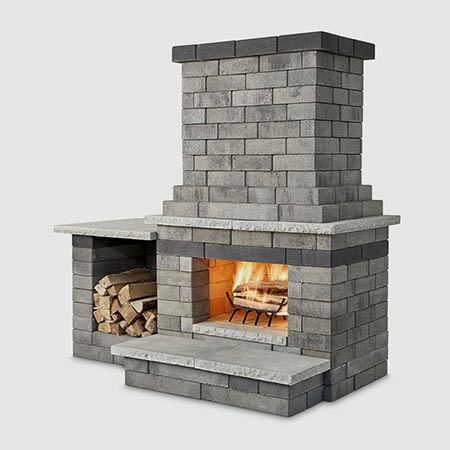 Kit components (grill & fireplace inserts, doors, etc.) 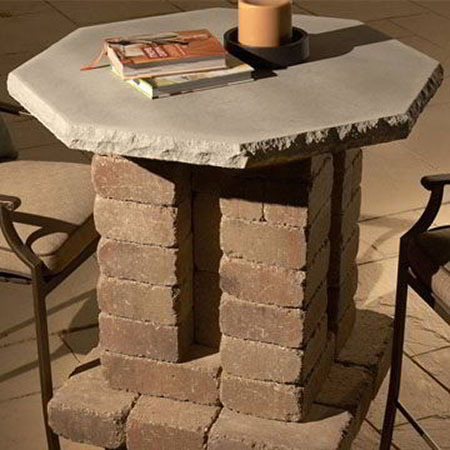 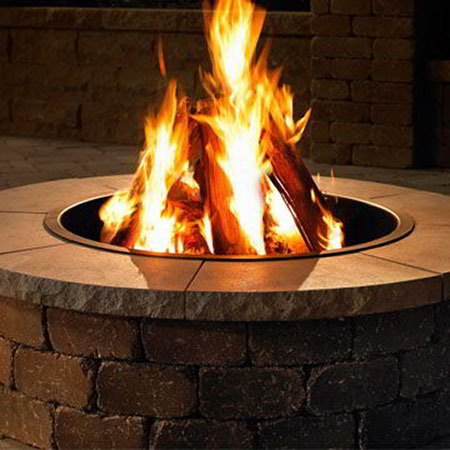 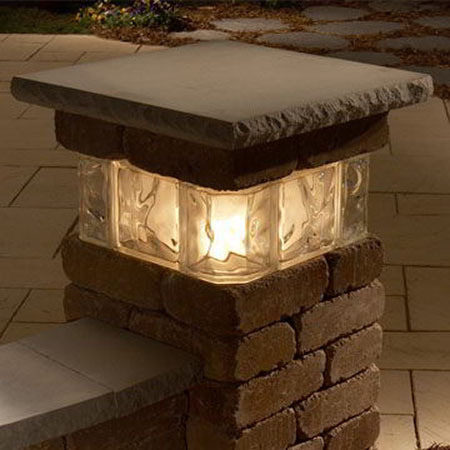 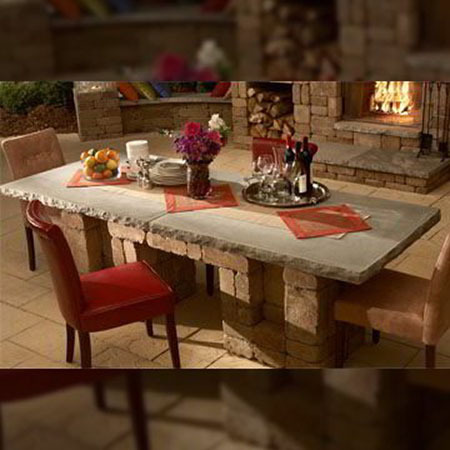 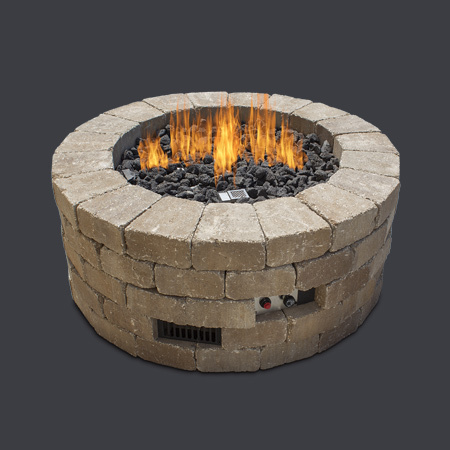 are sourced from manufacturers with decades of experience in outdoor applications. 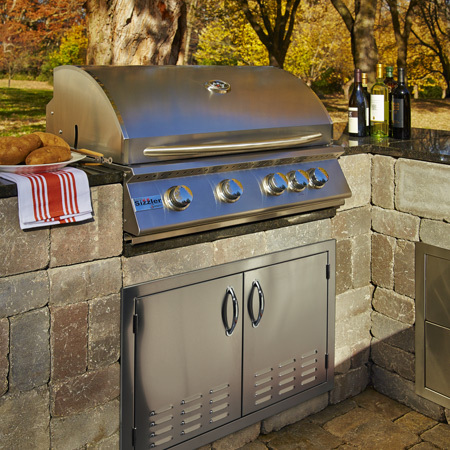 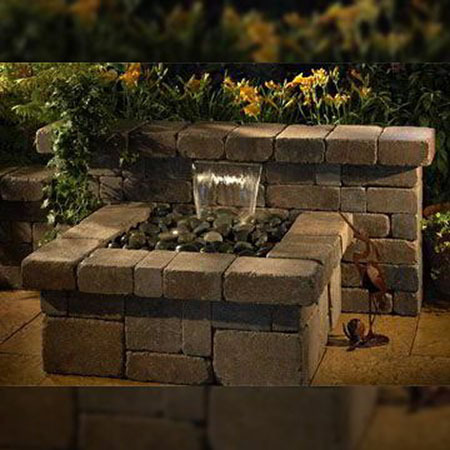 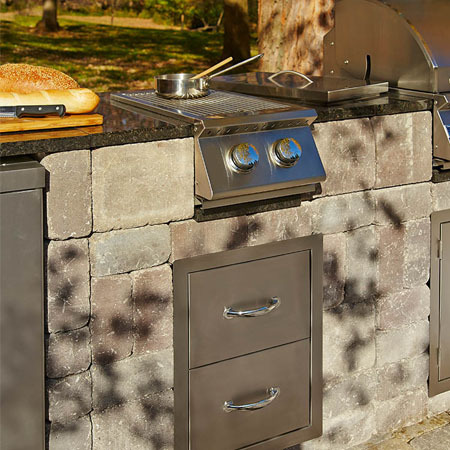 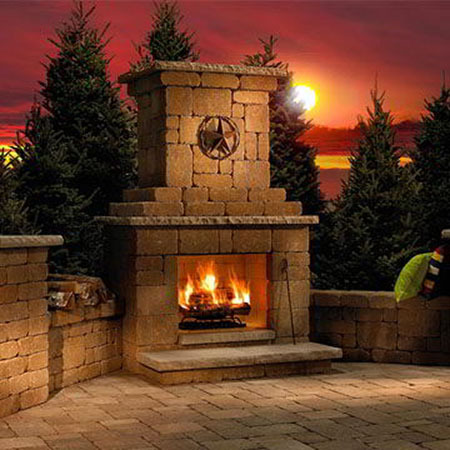 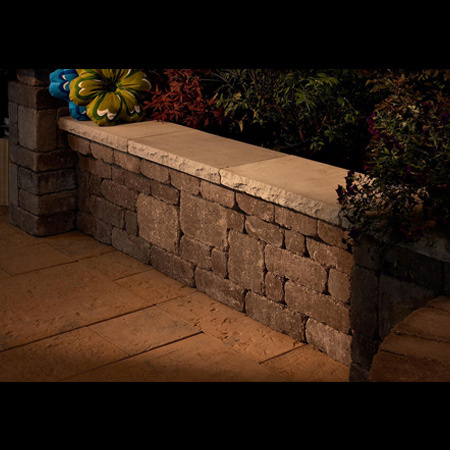 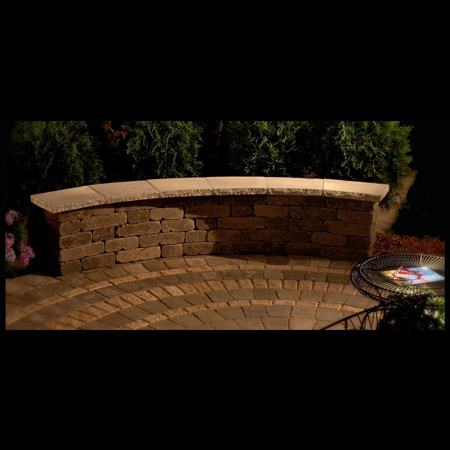 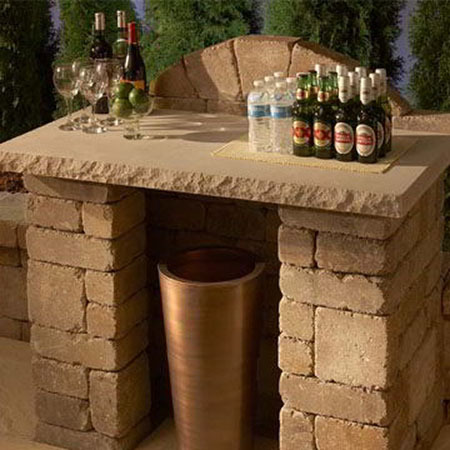 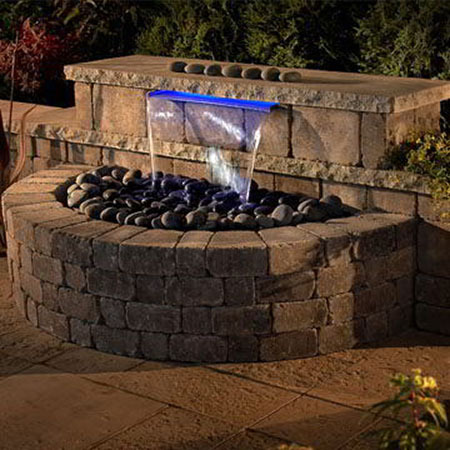 Like Rockwood’s world-renouned retaining wall products, Necessories Outdoor Living Kits are known for their appearance, dependability and efficiency. 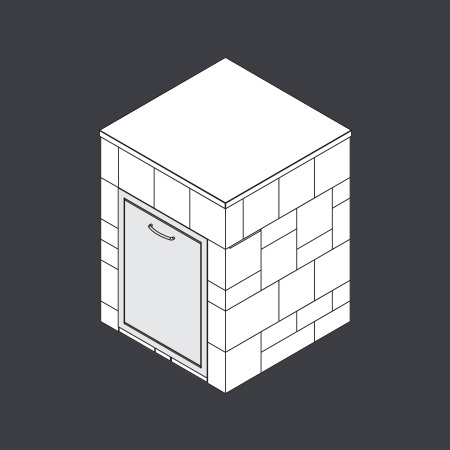 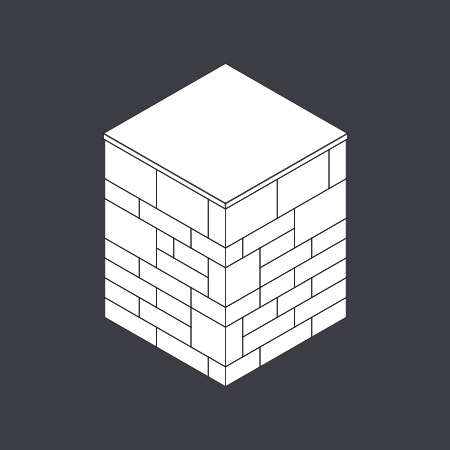 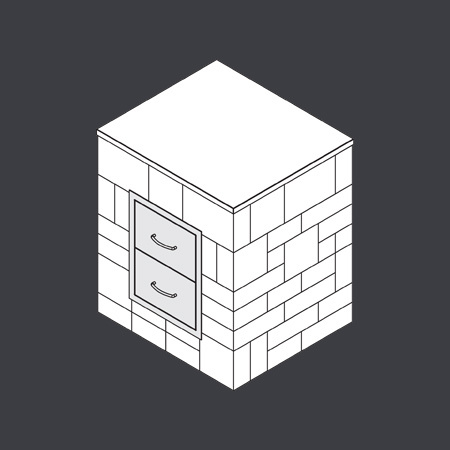 Since kits come with everything needed to build (and nothing you don’t) it makes them easier to install and more affordable than typical masonry structures. 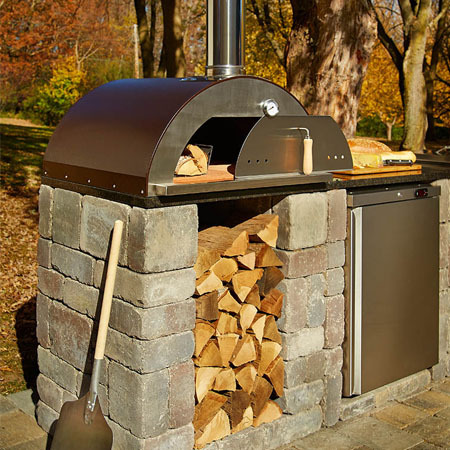 Most kits can be built by two people in an afternoon or less.